Home » SEO blog » Yoast SEO » Yoast SEO 9.5: Hej Sverige! It’s great to help people write better content in their own language. Of course, Yoast SEO works with any language, but languages that have full readability support get access to an even better content analysis. In Yoast SEO 9.5, we’re adding a new language to our roster: Swedish! Also, we improved the transition word support for German. 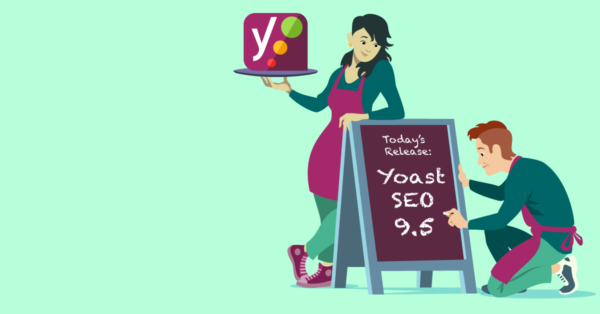 Find out what else is new in Yoast SEO 9.5. Swedish joins a growing list of languages that fully supports the specific Yoast SEO readability checks. The list as of today consists of English, Russian, Polish, Dutch, German, Italian, Spanish and French, with more on the way. For these languages, we understand and recognize, among other things transition words and passive voice, so we can calculate an accurate Flesch Reading Ease score, give relevant suggestions for related links and generally give better feedback on how to improve your writing. English language users can also enjoy the awesome word form support, which we’re developing for other languages as well. 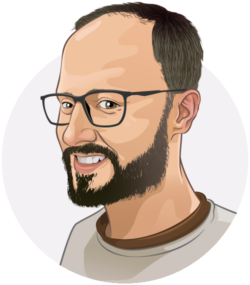 2 Responses to Yoast SEO 9.5: Hej Sverige! However, I’m having problems with the focus keywords sometimes, around 5 of my posts have RED bullets, and the Yoast SEO plugin say that I have 5 instances of the focus keywords in my post. But when i click the eye to check them, it only highlights 1 of these 5. The other 4 simply aren’t there. Anyone has a solution or explanation?